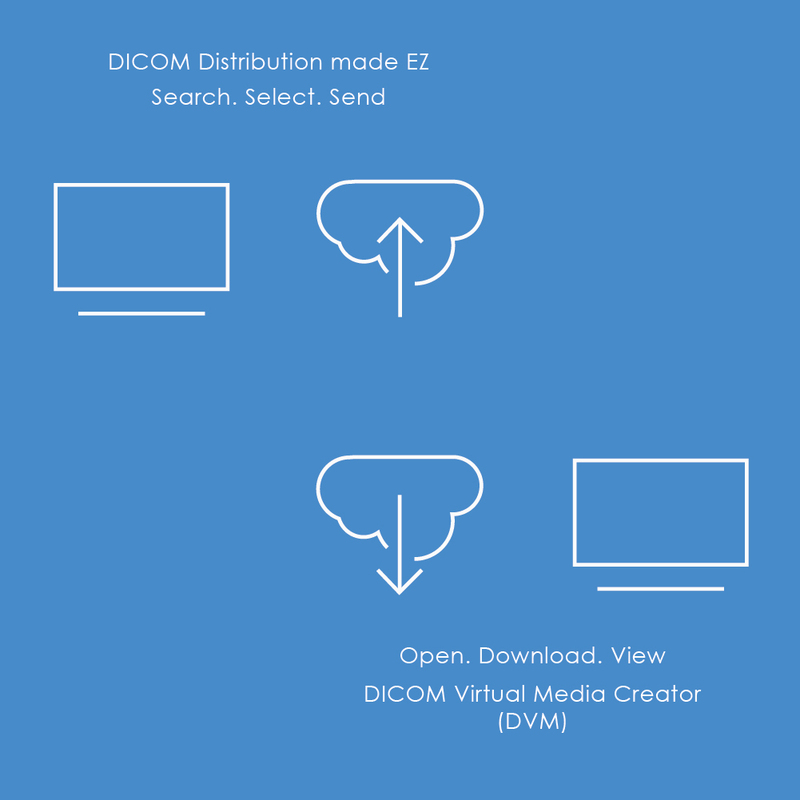 Cloud delivery of DICOM images - EZ? 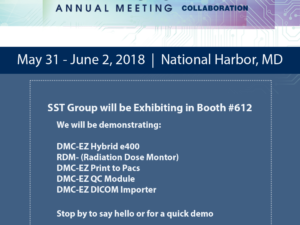 - SST Group Inc.
SST Group Inc. > DICOM Image Delivery > Cloud delivery of DICOM images – EZ? 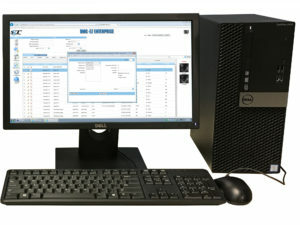 SST Group’s DVM-EZ™ (DICOM Virtual Media) gives your facility the ability to deliver a DICOM study to a person outside your facility as easily as sending an email. Your medical staff selects one or more studies they would like to provide to the referring physician, patient or other medical facility. 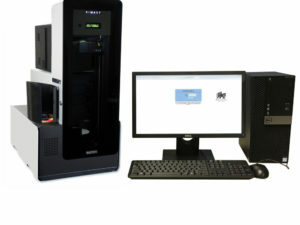 The selected study/studies combined with a comprehensive DICOM viewer are packaged, encrypted and password protected locally (HIPAA/HITECH). The encrypted package is then transferred over SSL to a 256-Bit AES storage facility. This storage facility can either be housed within your existing network or in the Cloud. An email is then automatically sent with instructions on how to download. The encrypted download is transferred over secure SSL to the end user with simple viewing instructions. 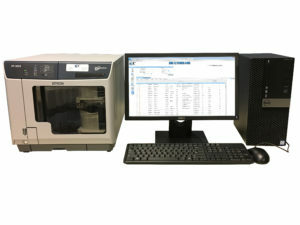 The DVM-EZ gives your facility cloud-like performance with high-end data security. Getting images to someone outside your facility can be accomplished in just a few minutes with no network or security hassles. It truly is as easy as sending an email. Another great feature is there are no sign-ups required and no per study fee. To receive the studies, your patient or referring physician must only have a working email address.